Another year is drawing to a close, and 2015 saw the further rise of mirrorless, thanks largely to the success of the Sony full-frame E-mount system, though the other mirrorless makers continued to improve their systems and flesh out lens and camera lineups, with Micro 4/3 and Fuji X both rounding into nearly complete camera systems.. While the worldwide market for camera equipment is still in decline, DSLR sales continue to slump while mirrorless is on the rise. The continued innovation by the four major mirrorless makers (as well as by Samsung, who unfortunately may be exiting the industry) has been a bright spot in the industry. This is only one data point, but I spoke with someone who works at a major camera retailer just yesterday who told me that Sony was kicking Canon and NIkon to the curb in terms of their sales this year. As to this site, it’s been another successful year, and I have all of you readers to thank for that. Readership grew by around 30% over an excellent 2014, increasing from 1.8 million views to over 2.3 million views. I completed 25 camera and lens reviews while providing coverage for PhotoPlus Expo 2015 in New York and writing an additional 35 articles. Thanks to everyone who has visited for your support. Without you, this site wouldn’t exist. 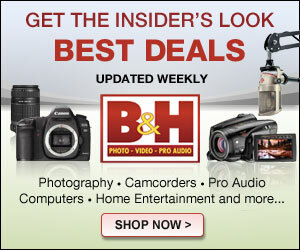 Links on a lens or camera name will bring you to the Admiring Light Review for that item. It’s an interesting time for the mirrorless systems, as there’s quite a bit of variation on the maturity of each system. Micro 4/3 is very nearly fully mature, with dozens of lenses from the cheap kit zooms to truly professional grade optics. The Panasonic GX8, which I hope to review shortly, finally ushered in a new sensor design, with a new 20 megapixel shooter in its full-featured body. Olympus refined several cameras this year, with releases of the Mark II versions of the venerable E-M5 and E-M10. Both the E-M5 Mark II and E-M10 Mark II are extremely mature and complete cameras and I’d expect a Mark II version of the E-M1 to follow sometime in 2016. 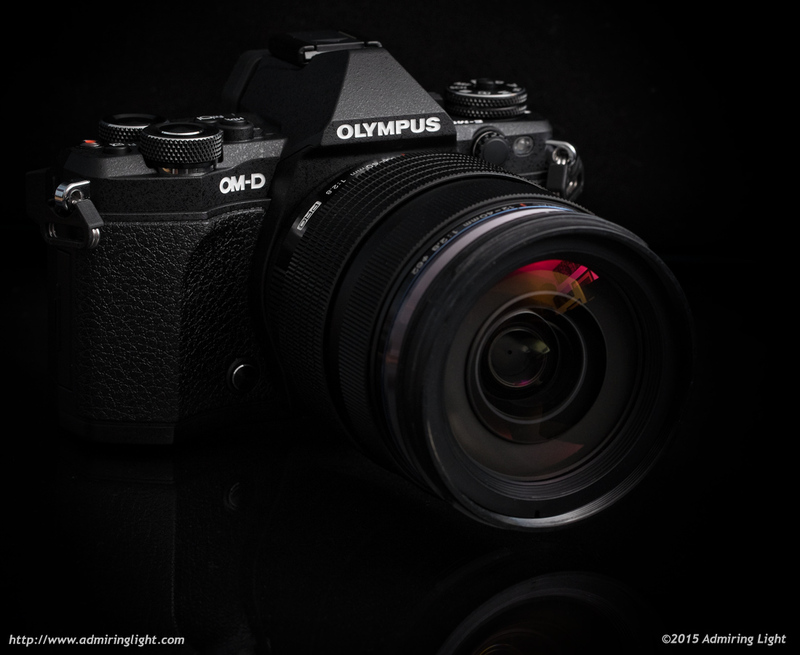 Olympus released two new lenses in their new PRO lineup: the 7-14mm f/2.8 and the 8mm f/1.8. The Olympus 300mm f/4 PRO that was announced at Photokina last year has still not seen the light of day though rumors are that we may see it very soon. Panasonic released two f/1.7 prime lenses, the 42.5mm f/1.7 and 25mm f/1.7, and the new Leica branded 100-400mm should be coming shortly. Fuji only released two new cameras in 2015. The first was a minor update to the low-end X-A series, with the X-A2. The second was the outstanding mid-range X-T10, a camera that has the majority of the features of the flagship X-T1 at a much more modest price. The X-T1 wasn’t stagnant, however. Fuji released one big firmware update at the end of 2014 and another huge one this summer, adding a plethora of new features and essentially giving X-T1 owners a free camera upgrade. When taken together, the improvements are significant enough that most manufacturers would view the X-T1 with firmware 4.2 to be a new model when compared with the X-T1 under firmware version 1.0. All told, Fuji added full electronic shutter capabilities, a completely overhauled and improved autofocus system, AF+MF capabilities, a large increase in customizing options, improvements to Auto ISO, a new film simulation and much more. The long-awaited X-Pro 2 with a new sensor was a no-show, but rumors are fairly confident that we’ll finally see that camera materialize on January 15. On the lens side, Fuji focused squarely on the high-end, releasing several new outstanding lenses, from the excellent 16-55mm f/2.8 to the truly exceptional 16mm f/1.4 and 90mm f/2, to the compact but outstanding 35mm f/2. All these Fuji lenses are weather resistant as well. 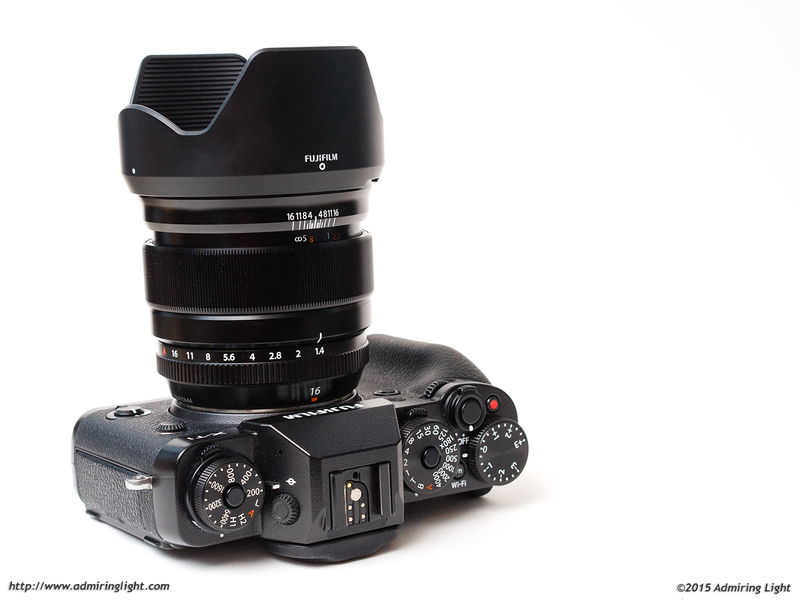 The only major holes remaining in the Fuji lineup are top-tier long glass and a 1:1 macro lens. Both of those should be coming in 2016. It’s no secret that Sony has been the 800 pound gorilla in the mirrorless space in 2015. There was an explosion of innovation and new products for the E-Mount this year. While Sony has all but forgotten the APS-C market, the array of full-frame options has been staggering. Sony released the FE 28mm f/2, the 90mm f/2.8 Macro, the 24-240mm super zoom, the 35mm f/1.4 and two conversion lenses, while Zeiss added the 85mm f/1.8 and 25mm f/2 Batis and the new 21mm Loxia. That’s 9 new native lenses in just one year. On the camera side, all three A7 series cameras have been updated to new Mark II versions with in-body stabilization and a new body design. While the A7 II was released at the end of 2014, Sony made waves with the release of the A7R II this summer, packing a new 42 megapixel sensor, on-camera 4K video recording and a stunning array of features. The A7S II joined the Mark II lineup a short while later. These cameras took the successful designs of the earlier cameras and truly refined them to create outstanding camera bodies. 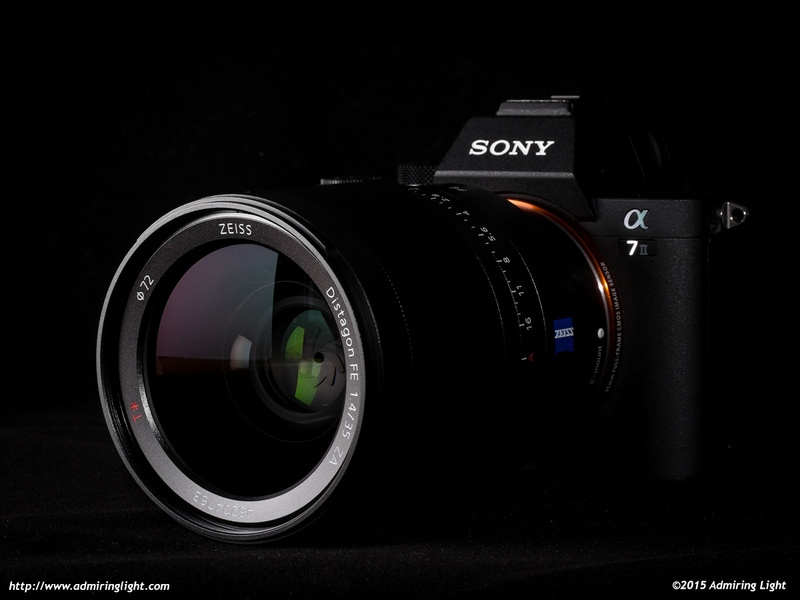 While the Sony system has always been good for adapting lenses of other manufacturers’ lenses, the A7R II and later the A7 II (via firmware update) made using autofocus adapted lenses truly viable for everyday use by enabling phase-detect autofocus with a wide range of lenses. Using something like the Metabones EF to E adapter, a large portion of the Canon EF lineup can be used with excellent autofocus speed and accuracy. While not every EF mount lens will work well, in my experience it works well with the vast majority of them, opening a wide new world of lens options for Sony shooters. I expect the Sony system to continue to mature and grow in the coming year. The tale of two manufacturers with these two. Leica has been around for ages, but threw their hat in the mirrorless ring with the second full-frame mirrorless system: the Leica SL. While very expensive and quite large, the Leica SL and the three announced lenses have very high quality and impeccable imaging prowess. I got a chance to play with the SL and two of the lenses at Photo Plus Expo this year. Check out my report for details and full size image samples. 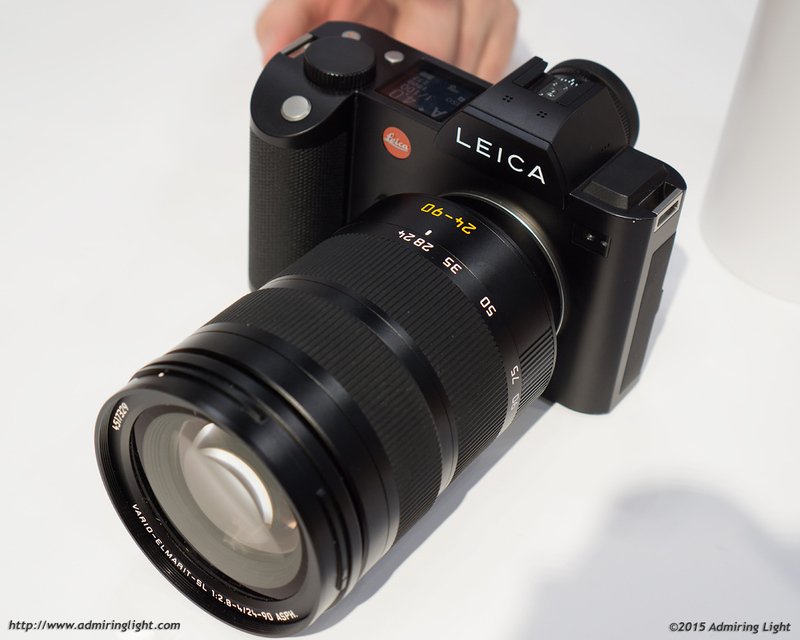 It remains to be seen how well Leica will fare in the mirrorless industry, as the camera and standard zoom together cost as much as a small car: but the image quality looked darn good. Samsung, on the other hand, appears to be closing up shop. After releasing the rather incredible NX1 at the end of 2014, Samsung followed it up with a mini-version in the NX500. Apparently neither caught on, as Samsung is pulling out of markets across Europe and will likely start shuttering their camera division entirely in the coming year. It’s really a shame. The NX1 was an amazing camera with a lot of promise. I love the articles, and you take some great pictures. Downtown Columbus never looked so good! Your opinion pieces and reviews of micro 4/3 gear is especially appreciated. I bought into the system a few years ago before a trip to India, and while I occasionally consider other systems (mostly due to noise at higher sensitivities), it’s just so right for me in so many ways. My greatest hope is that Olympus’ partnership with Sony will yield a BSI micro 4/3 sensor that is even better in low light. Looking forward to the Panasonic 25mm and GX8 reviews. Keep up the good work! Thanks for all the real world articles and reviews in the past year. Thanks for the 2015 overview article – it’s great. I’ve very interested in moving to mirrorless, but still have some reservations. Single SD memory card slots and short battery life being the main concerns. Here’s hoping Fuji makes the move to twin cards in the new models rumoured for 2016. I have to whole heart agree with your pick for lens of the year, I can’t believe how much I love this lens, one that I was not going to get at first. Its just a beautiful design and makes for fantastic results. Despite the Samsung silence I bought two used nx300 cameras for less than a new G7. The Samsung nx series has the features I use and an interface I understand, and images are excellent with the ‘old’ 20Mpix sensor. Love the 16 and 30 primes too. I wish Ricoh would buy their tech for a Q refresh! The G7 has great features too, but it was not easy for me to match my needs; more a me problem than a camera flaw.